Learn how Kelvin Chin has helped people from all over the world look at and cope with their fear of death. In this episode I share an interview with Kelvin Chin, attorney, mediator, and meditation teacher, who helps people address their fears of death individually and through workshops and lectures. He is the author of the book Overcoming the Fear of Death through each of the 4 main belief systems. 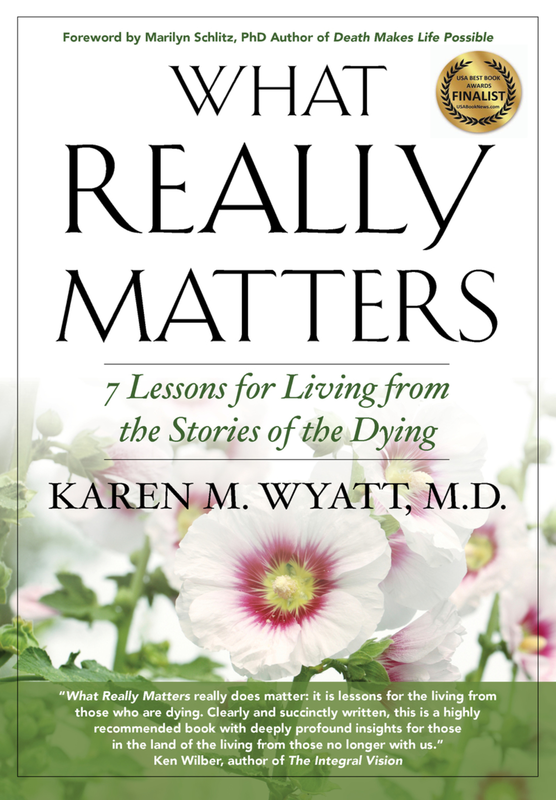 You can still join A Year of Reading Dangerously and spend 2018 reading one book each month about end-of-life topics. We’re having a great time so join us! Click here to learn more. Thanks as usual to all my supporters on Patreon.com/eolu! I’m so grateful for your donations – they help me keep this podcast and the End-of-Life University Interview Series on the air! My guest Kelvin Chin is the Executive Director and Founder of Overcoming the Fear of Death Foundation. Kelvin will share his experiences providing free counseling for people from all over the world to help them reduce their fear of death regardless of their belief system or culture. Tune in every Monday for a brand new episode! Leave a review on iTunes if you enjoy this content – I greatly appreciate it!